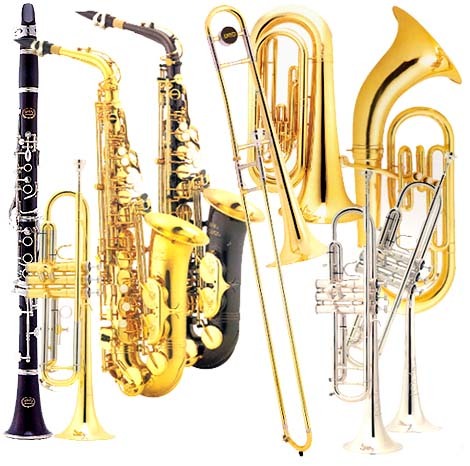 A full line of quality band instruments are available for rental or for purchase. We carry all band accessories for your convenience. We also provide expert repair when required. We also have PA systems available for rent.